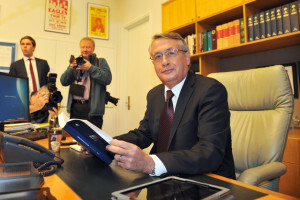 The Federal Treasurer, Mr Wayne Swan delivered his sixth budget on 14 May 2013. 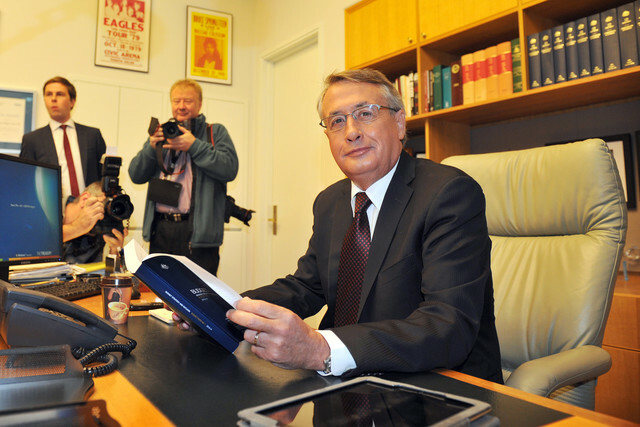 The Treasurer announced a deficit of $18bn in 2013-14. The Government said it expects the deficit to fall to $10.9bn in 2014-15 and return to a small surplus ($800m) by 2015-16. The Government has made certain payments associated with natural disasters exempt from income tax. The Medicare levy is proposed to be raised by half a percentage point from 1.5 to 2 per cent from 1 July 2014. This is proposed to provide strong and stable funding for Disability Care Australia. The increase will occur in the 2014-15 income tax year. An annual $2,000 cap on these expenses is proposed from 1 July 2014. Family Tax Benefit Part A (FTB Part A) payments will be increased by $2,000. The government proposes to limit access to the R&D tax incentive so that it only applies to companies with annual aggregate Australian turnover of less than $20 billion.